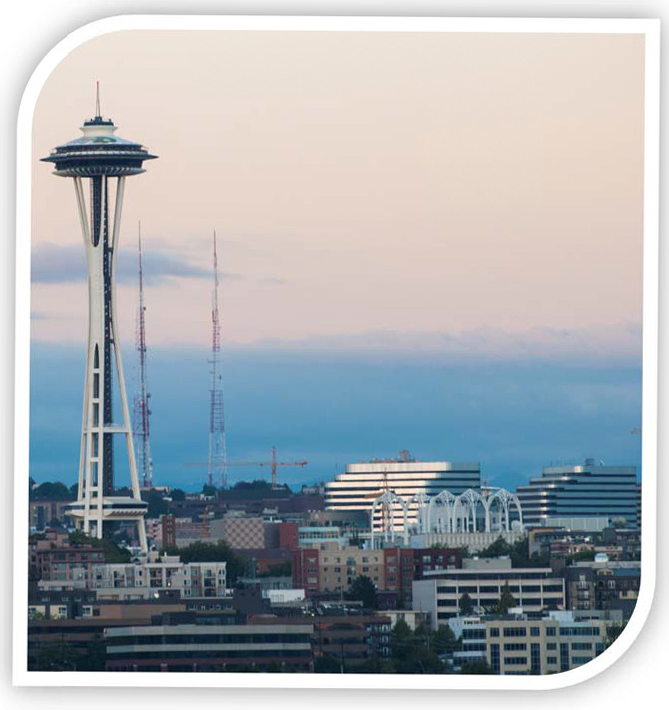 Established in 1989, Seattle Institute for Biomedical and Clinical Research (SIBCR) serves our nation’s Veterans through research and education endeavors at both divisions of the VA Puget Sound Health Care System. To improve the health and well-being of Veterans through research and education conducted at the VA Puget Sound Health Care System. Our investigators and staff are dedicated to the improvement of Veterans’ lives and SIBCR is dedicated to supporting their efforts by facilitating research and education projects funded by other federal agencies, voluntary health organizations, nonprofit professional societies, academic institutions and for-profit companies. SIBCR also works in conjunction with private donors to support research and education programs. SIBCR is governed by a Board of Directors, none of whom receive compensation for their service.